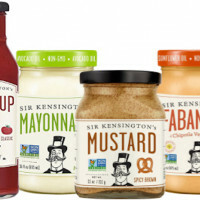 The food world has been abuzz with news of Unilever’s acquisition of Sir Kensington’s for $140 million. This week, Sir Kensington’s CEO Mark Ramadan writes about the decision to sell and how Unilever will help the sustainable condiment startup accelerate its impact. In other Unilever news, its venture arm also led a $9 million series C-2 round of funding for Sun Basket, a paleo and gluten-free meal delivery startup. 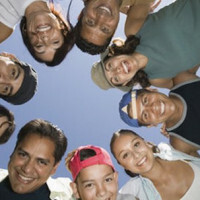 The acquisition and investment highlight Unilever’s continued commitment to invest in emerging brands. The Obamas made news last week speaking about food policy at different conferences. The former president delivered the keynote address at the Seeds&Chips Food Innovation Summit in Milan and addressed the connections between climate change and food production. In a more pointed criticism of the current administration, Michelle Obama spoke passionately about school lunches at a health conference and questioned anyone who wouldn’t want children to have healthy food at school. 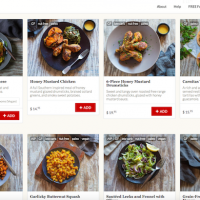 Finally, delivery-only restaurant Maple ceased operations last week. Despite having raised a reported $29 million in venture capital funding, and having David Chang as an advisor, the startup was hemorrhaging cash. U.K. restaurant delivery service Deliveroo will acquire Maple’s technology and some of its team members. Lesson: it’s hard to scale a food company. Even though you may call yourself a tech company and raise venture money, you still have to deal with the costs and complexities of a perishable, labor intensive supply chain. Sir Kensington’s co-founder Mark Ramadan explains why he choose to sell his sustainable food startup to Unilever for $120 million. Braskem has developed fresh food packaging that will change color when food is hazardous to consume. The packaging works by detecting pH changes and other indicators in the food that suggest spoilage. 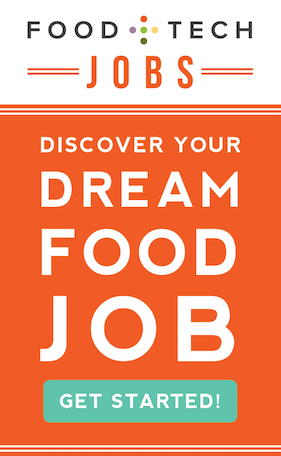 Mars Chocolate is recruiting ‘curators’ to host an in-house experience, such as a party, featuring tastings of a range of products specially created by chefs. Curators can obtain a 25-40 percent commission on any goods sold on their unique online store on The Cocoa Exchange Platform. Sun Basket, a meal kit startup with a focus on healthful recipes and organic ingredients, has raised $9 million in a series C-2 round of venture funding led by Unilever Ventures, with participation from Baseline Ventures and Founders Circle Capital. Salted has forgone the direct-to-consumer model for meal kits and is instead teaming up with Whole Foods and other grocers to sell meal kits inside physical grocery stores. Insights from Nielsen reveal stark differences between online shoppers and their in-store counterparts relating to brand fidelity and willingness to wander across departments. It was found that online shoppers are much less brand focused whereas in-store shoppers are more likely to wander down different aisles and purchase items not originally intended. The delivery only restaurant, which was advised by Momofuku’s David Chang, had raised at least $29 million in venture capital but had struggled to keep costs in check and prices affordable. At Rooster Soup Co. in Philadelphia, Chef Michael Solomonov gives 100 percent of the restaurant’s profits to Broad Street Ministry, which offers support—including three-course meals—to people in need. 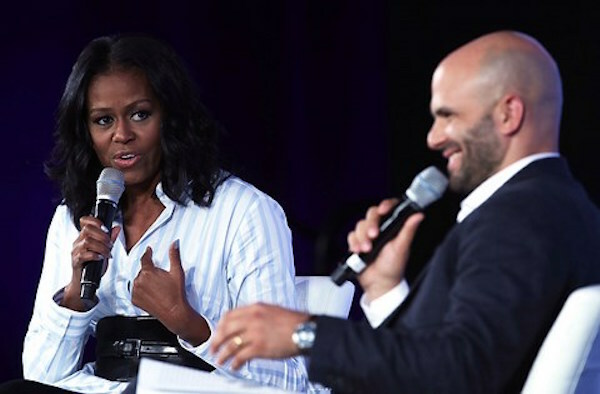 At Seeds & Chips in Milan, Barack Obama joined his former chef and policy advisor Sam Kass for a policy-heavy conversation about how climate change was imperiling food production around the world. Michelle Obama delivered sharp criticism to Trump for freezing regulations that would cut sodium and increase whole grains served in school meals.